Intended Use: Oil & Gas Wells fracturing and Industrial Manufacturing. For the full text of the H-statements & R-phrases mentioned in this Section, see Section 16. Inhalation: If Phthalic Acid is inhaled, remove to fresh air. If not breathing, give artificial respiration. If breathing is difficult, give oxygen and get medical attention immediately. Skin Contact: Immediately flush skin with plenty of water for at least 15 minutes while removing contaminated clothing and shoes. Get medical attention. Wash clothing and shoes before reuse. Fire: As with most organic solids, fire is possible at elevated temperatures or by contact with an ignition source. Explosion: Fine dust dispersed in air in sufficient concentrations, and in the presence of an ignition source is a potential dust explosion hazard. Fire Extinguishing Media: Water spray, dry chemical, alcohol foam, or carbon dioxide. Flash Point: CLOSED CUP: 168°C (334.4°F). Large Spill: Corrosive solid. Poisonous solid. Stop leak if without risk. Do not get water inside container. Do not touch spilled material. Use water spray to reduce vapors. Prevent entry into sewers, basements or confined areas; dike if needed. Eliminate all ignition sources. 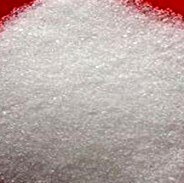 Keep Phthalic Acid in a tightly closed container, stored in a cool, dry, ventilated area. Protect against physical damage. Isolate from incompatible substances. 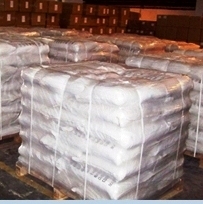 Containers of Phthalic Acid may be hazardous when empty since they retain product residues (dust, solids); observe all warnings and precautions listed for the product. Avoid dust formation and control ignition sources. Employ grounding, venting and explosion relief provisions in accord with accepted engineering practices in any process capable of generating dust and/or static electricity. Empty only into inert or non-flammable atmosphere. Emptying contents into a non-inert atmosphere where flammable vapors may be present could cause a flash fire or explosion due to electrostatic discharge. Ventilation System: A system of local and/or general exhaust is recommended to keep employee exposures as low as possible. Local exhaust ventilation is generally preferred because it can control the emissions of the contaminant at its source, preventing dispersion of it into the general work area. Please refer to the ACGIH document, Industrial Ventilation, A Manual of Recommended Practices, most recent edition, for details. Skin Protection: Wear impervious protective clothing, including boots, gloves, lab coat, apron or coveralls, as appropriate, to prevent skin contact. Appearance: Phthalic Acid is white crystals. Boiling Point: 135C (275F) Decomposes. Melting Point: It is melting at 190 C in a sealed tube (that prevents loss of water). 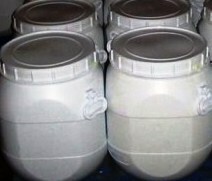 In the open, the acid appears to melt at 210 C.
Stability: Phthalic Acid is stable under ordinary conditions of use and storage. Incompatibilities: Strong oxidizers, sodium nitrate, sodium nitrite, nitric acid. Conditions to Avoid: Heat, dusting and incompatibles. Environmental Fate: Sufficient information is not available. When released into the soil, Phthalic Acid is expected to leach into groundwater. When released into the soil, this material is expected to biodegrade. When released into water, this material is expected to biodegrade. This material is not expected to significantly bio accumulate. Whatever cannot be saved for recovery or recycling should be managed in an appropriate and approved waste disposal facility. 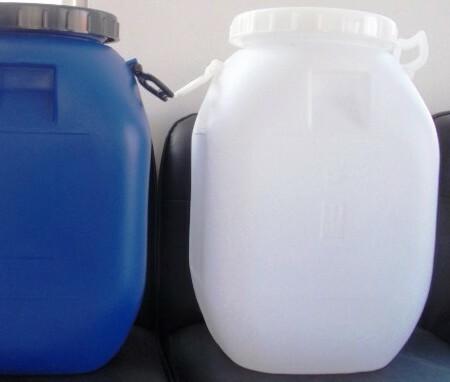 Processing, use or contamination of this product may change the waste management options. State and local disposal regulations may differ from federal disposal regulations. 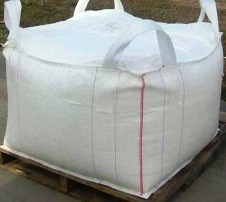 Dispose of container and unused Phthalic Acid in accordance with legal requirements. DOT: Not regulated as dangerous goods. H315 = Causes skin irritation. H319 = Causes serious eye irritation. H335 = May cause respiratory irritation. R36/37/38 = Irritating to eyes, respiratory system and skin.